Join us at RCB today, the leading for office cleaning in Stoke on Trent. Currently recruiting for office cleaning in Stoke on Trent Area. Join us at RCB today, the leading cleaning company in Newcastle. Currently recruiting for cleaning services in Newcastle Area. Our cleaning services in Newcastle can be reached by no one else. your cleaning services in Newcastle will be insured to be at our standards with on site training. 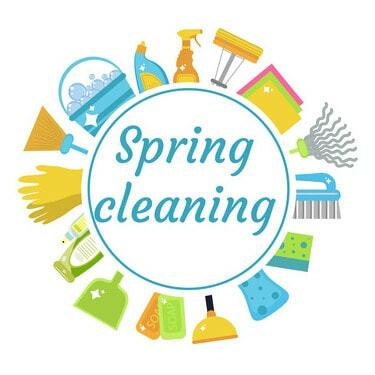 As we are approaching spring, we thought it would be fitting to make a spring cleaning 12-day challenge. Print this challenge from the leading commercial cleaning company in Stoke on Trent.